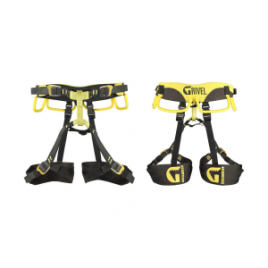 Everything about the Grivel Nepal S. A. 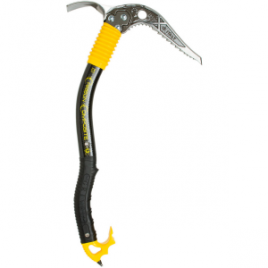 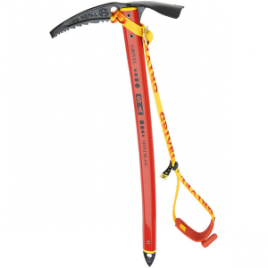 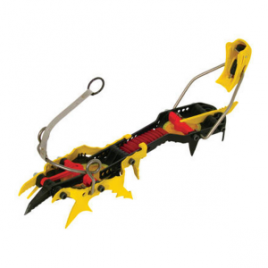 Ice Axe has been designed to make self-arresting easier, quicker, and more secure. 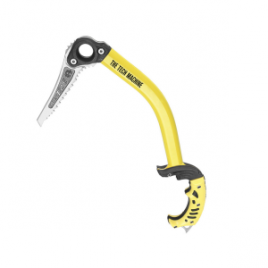 Not a bad thing considering that providing a solid self-arrest is the one thing that your axe absolutely must do. 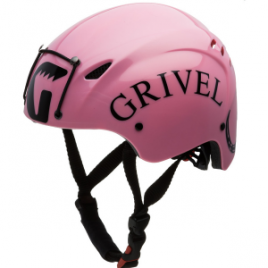 The Grivel Salamander Helmet seamlessly transitions from rock to ice and alpine realms. 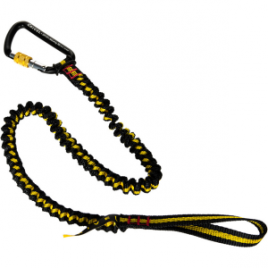 Unlike traditional helmets, this one features a wrap-around design for a close fit and side protection. 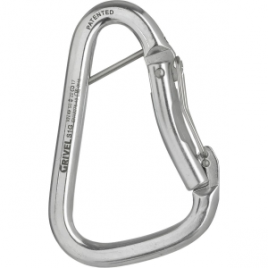 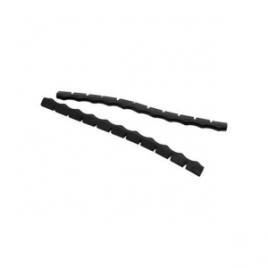 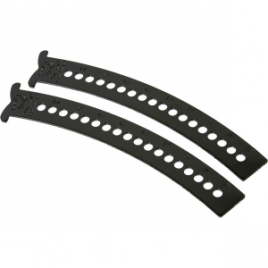 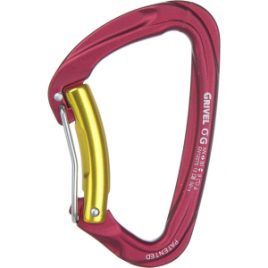 Improve your crampon fit on modern boots with the Grivel Super Asymmetric Bar. 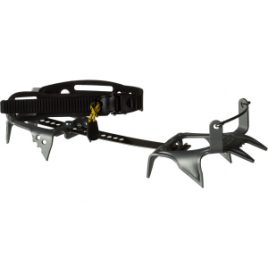 A more ergonomic foot fit means you can focus on sending your project rather than wishing your spikes had less wiggle room.